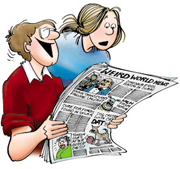 musician | Characters Appearing | FBorFW Strip Fix For Better or For Worse Comic Strip by Lynn Johnston. 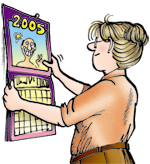 This entry was posted in Uncategorized on September 7, 2002 by stripfix. This entry was posted in Uncategorized on August 6, 2004 by stripfix. This entry was posted in Uncategorized on August 7, 2004 by stripfix. This entry was posted in Uncategorized on August 23, 2004 by stripfix. This entry was posted in Uncategorized on August 24, 2004 by stripfix.